I love this, I’ve never been to Chessington but seen lots of photos from there, never this one. Love that badger! Looks like a great day out. 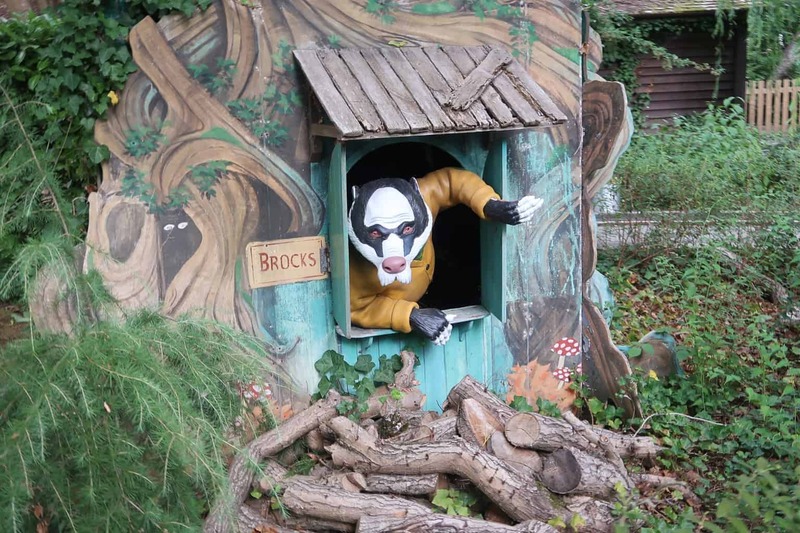 These looks like an intriguing place to visit at Chessington, I hope you all had fun!